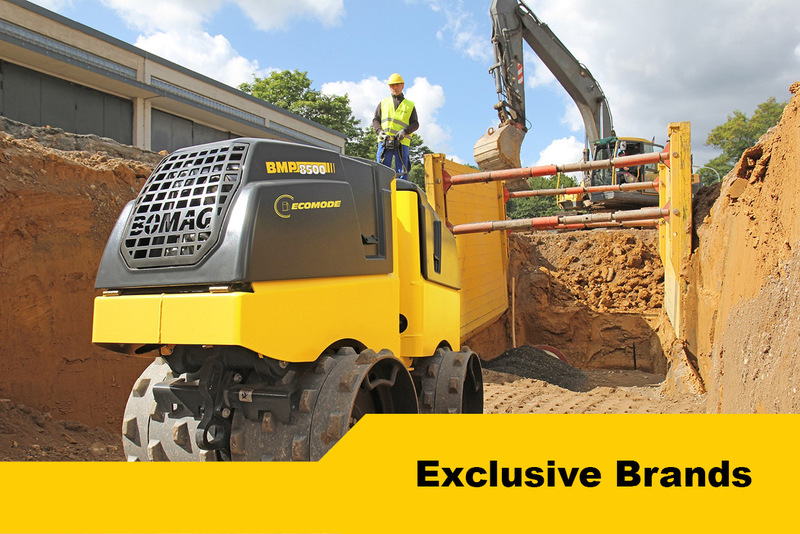 BOMAG is a worldwide compaction expert of soil and asphalt applications. BOMAG's broad range of product segments consist of Cedarapids asphalt pavers and material transfer equipment, reclaimer/stabilizers, milling machines, single drum and tandem vibratory rollers, pneumatic tired rollers, landfill refuse compactors and a full range of light compaction equipment. 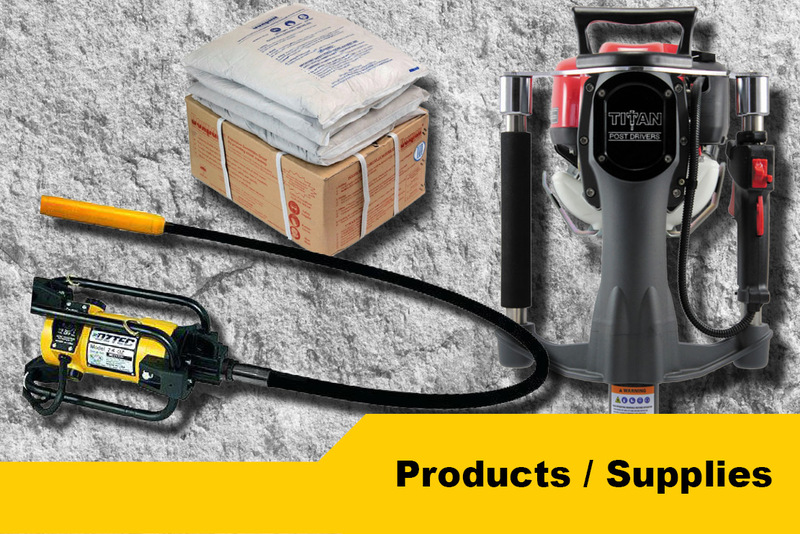 BRAVE manufacturers and distributes high-quality, outdoor power equipment. The BRAVE product quality and commitment to customer service is deeply rooted in midwestern values, resulting in some of the highest customer satisfaction ratings in the industry. You can be assured that BRAVE quality and customer service will exceed your expectations. Dosko offers high-quality Brush Chippers, Stump Grinders, and Treeware equipment. CES's own concrete and mortar mixers are manufactured for its quality and reliability for all construction jobs. Iron and Oak offers high-quality Horizontal, Vertical, and Tractor Mount Log Splitters. Maxim front-tine tillers feature transport wheels, heavy-gauge, heat-treated tines, a heavy-duty frame with lift bar and a ruggedly built transmission. This simple yet sturdy design makes every Maxim tiller a low maintenance, easy to use machine. MultiVibe is a leader in concrete finishing equipment. MultiVibe manufacturers vibratory power screeds, The Wildcat Roller Screeds, gas powered vibrators and other concrete finishing equipment. 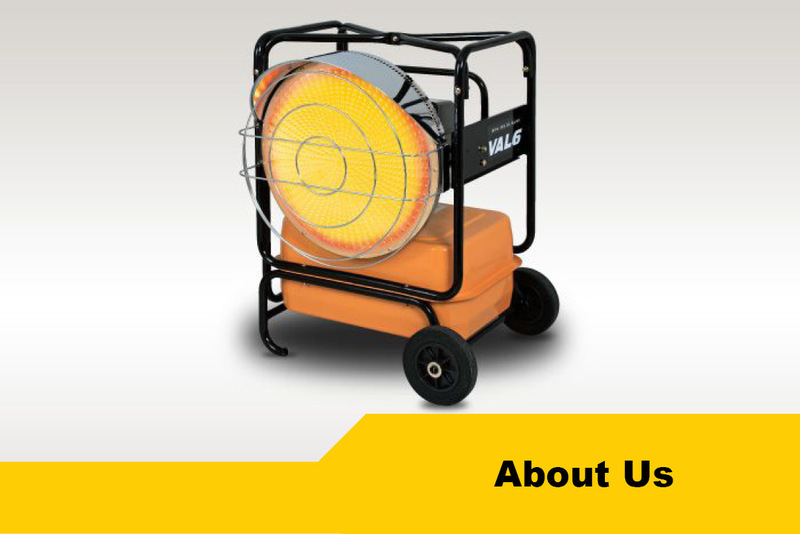 Powerful and efficient infrared and radiant heaters from the original manufacturer with over 40 years of experience.